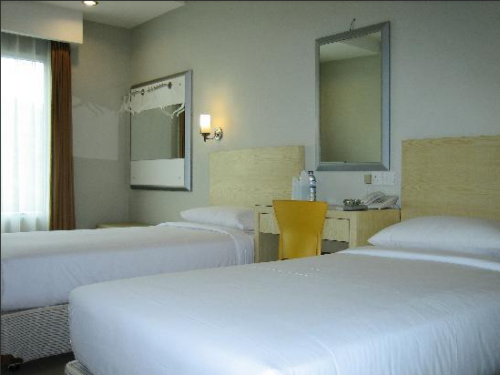 Triniti Hotel Batam is a 3-star hotel in Batam featured in our review Top 5 ‘Cheap & Good’ Hotels in Nagoya, Batam. Our sought-after Triniti Hotel Batam Package includes 1-night stay with breakfast, 2-way ferry tickets from Singapore, 2-way Batam land transfers, and option of Batam tour with seafood lunch and body massage. Perfectly located in the Nagoya shopping area and 5-minute walking distance from Nagoya Shopping Mall, location is definitely one of Triniti Hotel’s strengths. 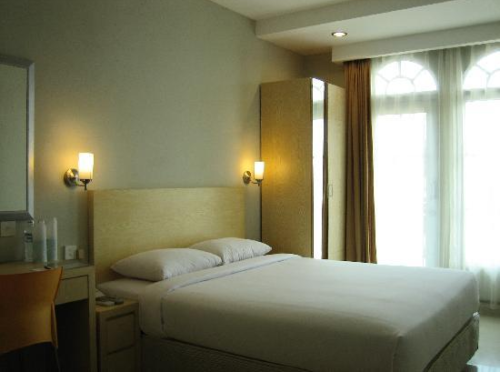 This hotel is perfect for business and leisure travellers looking for a budget stay in the central Nagoya Hill area. 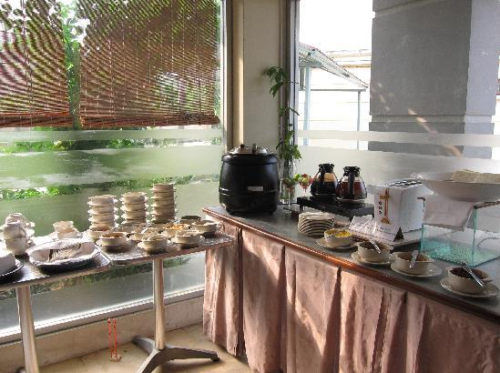 Although it’s a 3-star star, Triniti hotel has: sauna, steam, Jacuzzi, whirlpool, gym, restaurant, café, and meeting rooms. 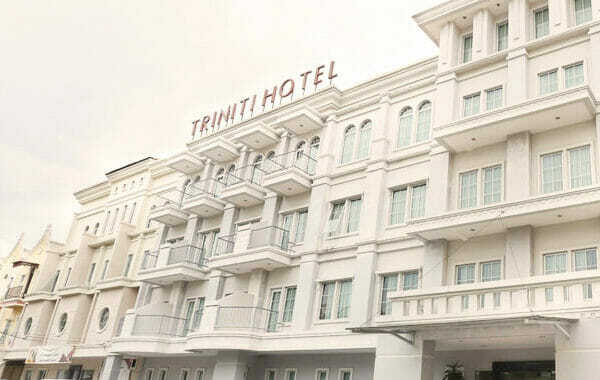 Triniti Hotel Batam charges the same rate for either a weekday or weekend stay. Be it a hotel package with ferry and tour, or simply a hotel and ferry package, we have the best Triniti Batam package rate in Singapore! Book with us now. First time in Batam… not really good hotel.. some of the fixtures in the room was spoilt, didn’t complain as my wife and I spend most of our time outside. Nevertheless it was a pleasant stay but I feel that there were other value added hotel out there.